Home/Blogs, Dental Implants/Can You Really Get Dental Implants in One Day? When tooth replacement becomes necessary, dental implants are an attractive option for many people. Dental implants offer many benefits besides remaining in the mouth permanently. 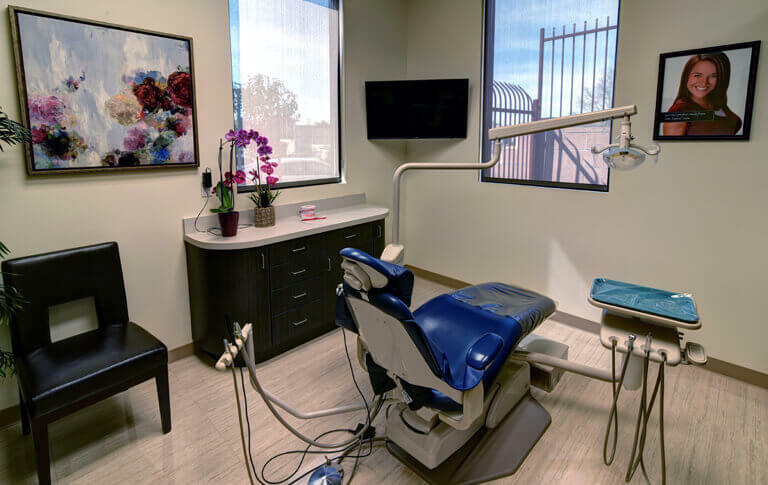 Dental implants make it easier to speak and chew, are more aesthetically pleasing, prevent facial sagging, and do not require any special cleaning. In spite of all this, some people hesitate to get them because treatment can take several months. That was before Alta Dental Care began offering quality dental implants on the same day. 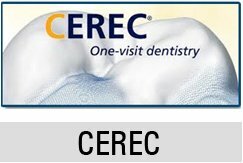 CEREC is the same day dentistry option that stands for Chairside Economical Restoration of Esthetic Ceramics. If Dr. Zaveri determines that you’re a good candidate for CEREC, you can indeed receive dental implants in one day. You no longer have to wait months for your gums to heal after receiving abutments until Dr. Zaveri can attach the implants. As you can imagine, this saves you multiple trips to our dental clinic! 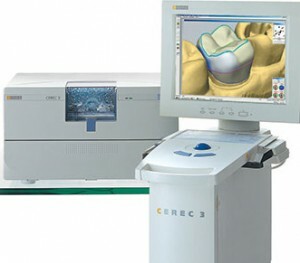 The first step of CEREC is for your Upland dentist to take a 3D image of the area to receive implants. He then uses our proprietary software program to refine the model before the computer forwards it to our on-site milling machine. The machine creates the restoration from a block of solid material. Once it is ready, Implant dentist Dr. Zaveri bonds it to your tooth using resin cement. 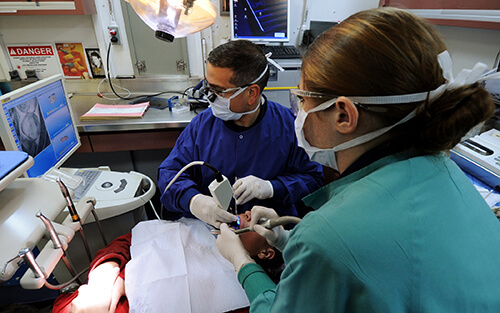 The next phase of same day dental treatments involves preparation of the tooth requiring restoration and powder spraying it with blue anti-contrast material. Using the technology available with ZEREC, Dr. Zaveri re- creates the anatomical features of your original teeth. This ensures that your new implants are indistinguishable from the teeth you still have remaining. Same day dental implants will give you excellent strength and stability that feel and look just like your natural teeth! Because implants are embedded into the tooth socket, this treatment helps to preserve the overall health of bone and teeth. Not only that, you can smile confidently knowing you have a complete set of beautiful teeth. Should you have additional questions about this exciting new technology, call us at 909-985-6116 today.